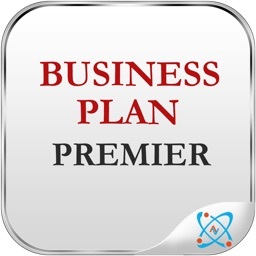 This app allows you to test drive partial features of Business Plan Premier before buying the full version so you can be confident of your purchase. 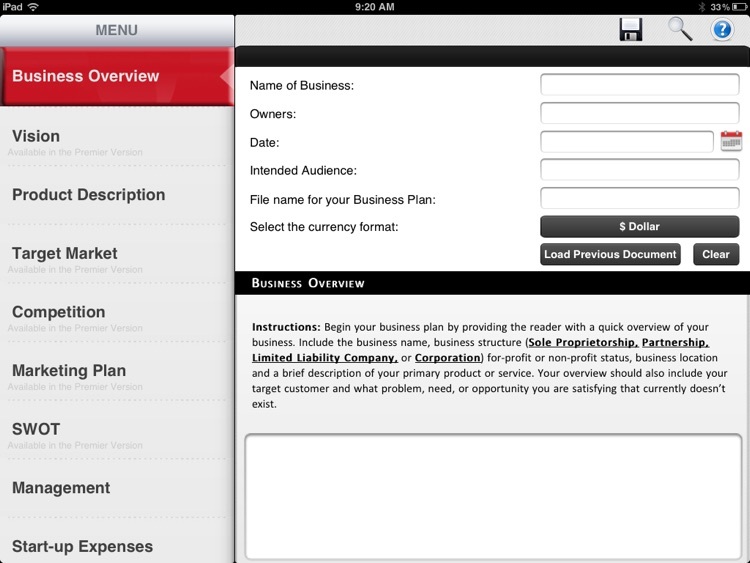 Upgrading to the full version unlocks all the app's features and keeps your information from the Lite version too. 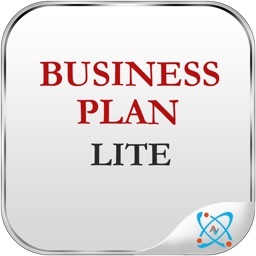 Plus you'll receive a discount for downloading the Lite version! 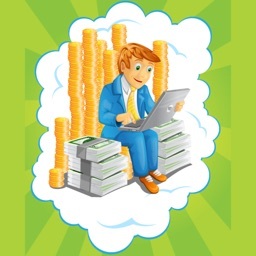 Are you an innovative thinker with a great business idea? 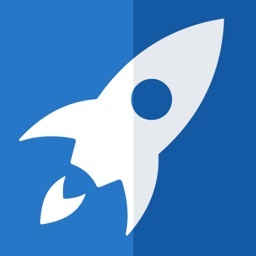 Do you want access to 3,000 investors? 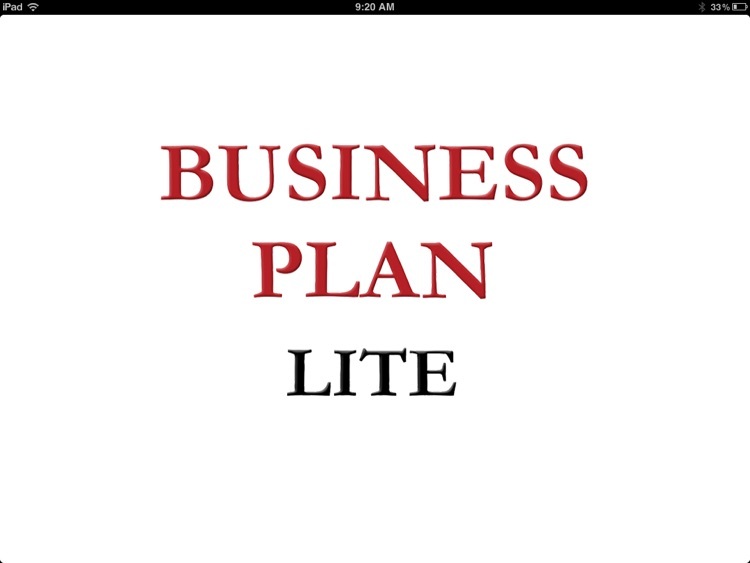 Business Plan Lite is the perfect application for anyone looking to write a business plan and start their own business. 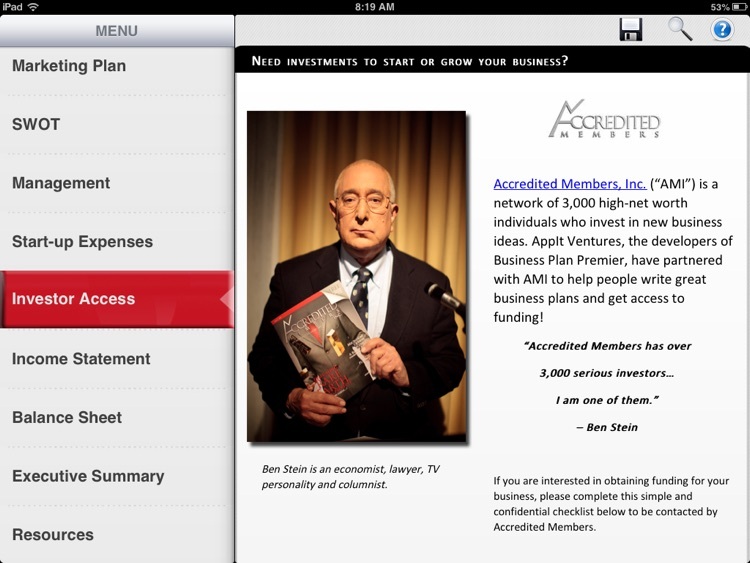 We partnered with Ben Stein & Accredited Members Inc., a group of over 3,000 high-net worth individuals, in order to provide you with the unprecedented opportunity to submit your business idea for investor funding! 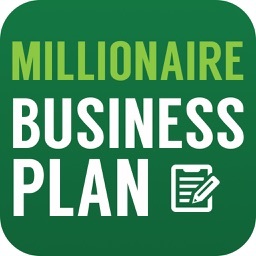 This is the first and only app that helps people write a business plan and get access to investors! 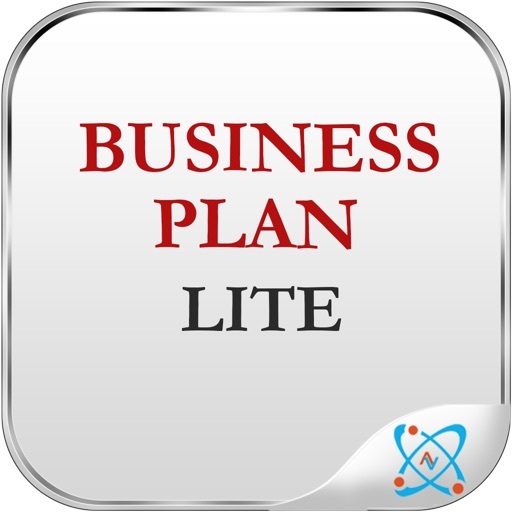 Business Plan Lite helps entrepreneurs gain a better understanding of their business and generates a business plan for investors, employees and for their own roadmap. 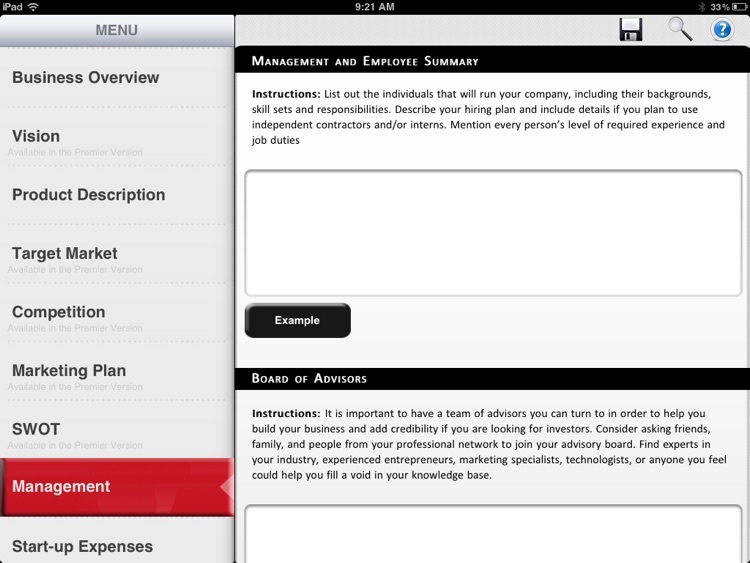 The intuitive interface makes it easy for users of any professional or academic background to get their business on paper and take one step closer to starting or growing their business! The final document will then be exported into a pre-formatted word document that can be modified, printed and e-mailed to anyone. 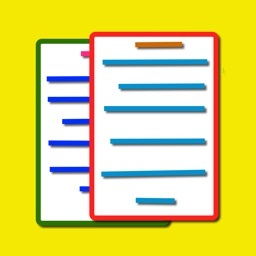 The document can be exported via email or Dropbox. 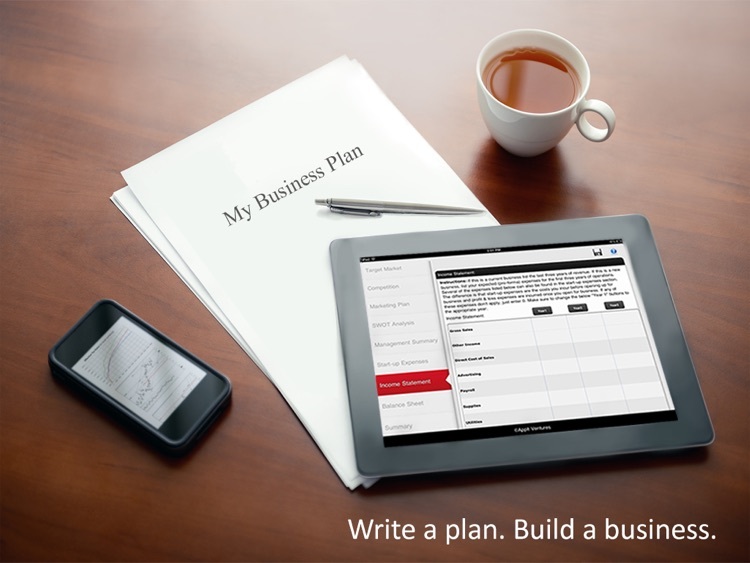 If you need to write a business plan or are serious about starting a business, you need this app!